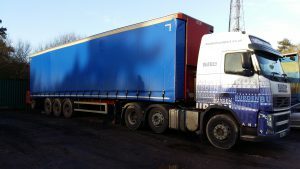 We operate Curtainside trailer’s on UK wide distribution. This means that we can have vehicles in the four corners of the country. Cargo can range from Foodstuffs, Exhibition Goods, Construction materials or recyclable commodities. The general flexibility of these trailer’s means that we can normally keep loaded on outward and return journeys. 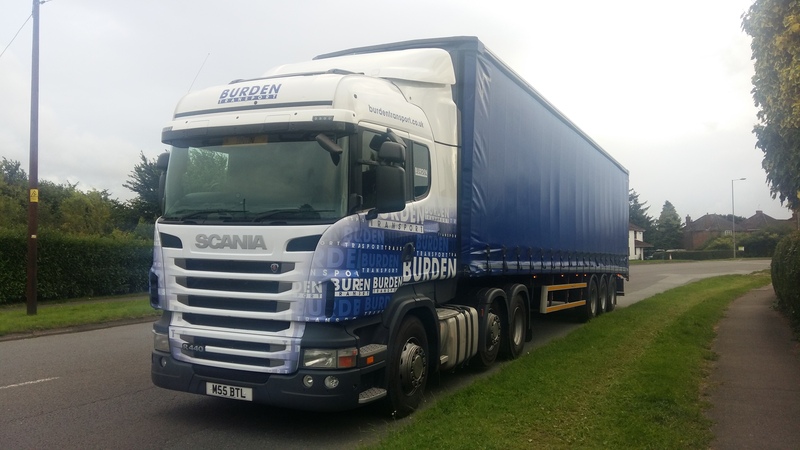 We specialise in full and part loads, and no not have to tranship loads. This means that we can carry loads upto 28,000kgs at competitive rates. We also have the option of adding a moffett to the back of our trailers meaning they can self load and offload.